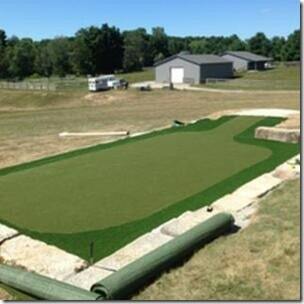 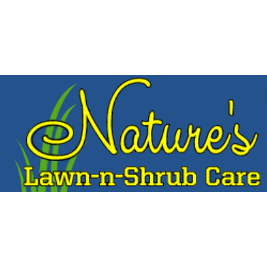 At Nature's Lawn-N-Shrub in Medina, Ohio, we are dedicated to providing the best lawn care and landscaping services at the most competitive rates. 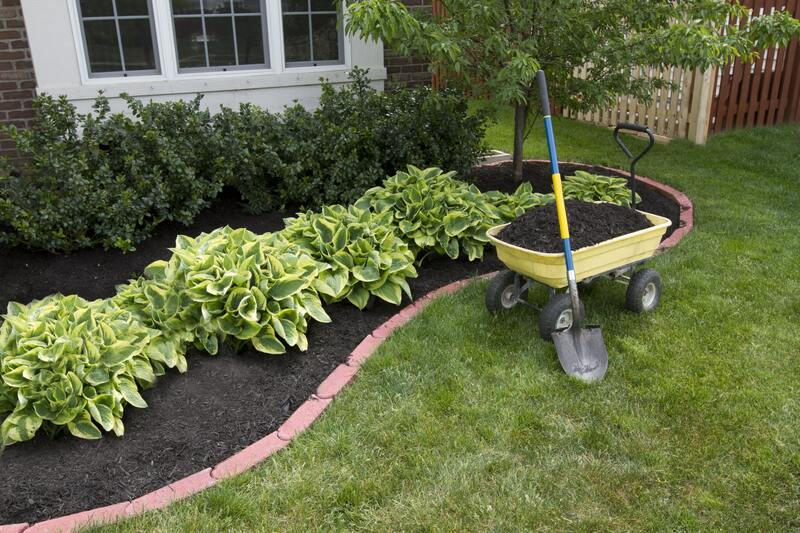 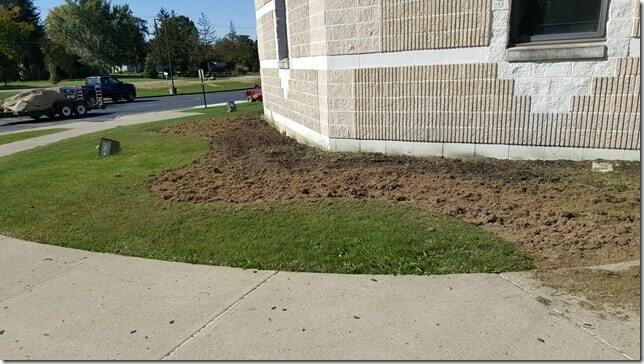 We offer lawn maintenance, landscaping, hardscaping, and snow removal for both residential and commercial properties. 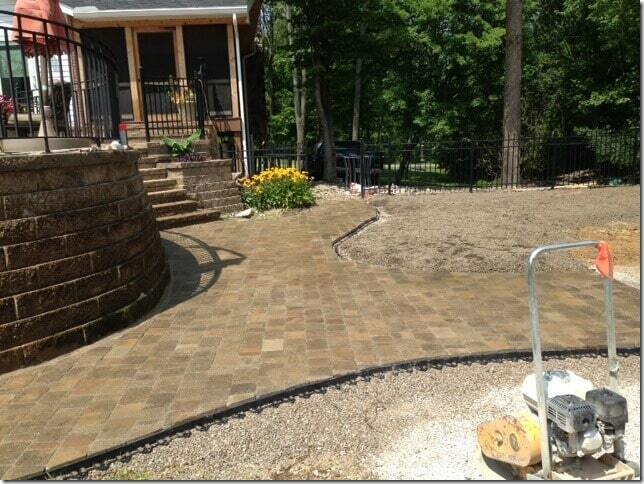 Call us today for more information.